#197 What’ve you been driving? 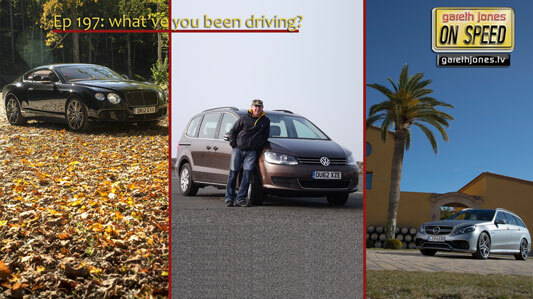 Zog blast round Spain in a Mercedes-Benz E63 AMG S, Gareth goes multi-purpose in a Volkswagen Sharan and Richard frankly shows off in a Bentley Continental GT Speed. 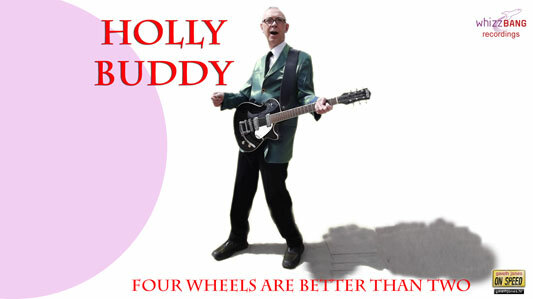 Plus Holly Buddy sings Four Wheels Are Better Than Two. And if I crash I won’t end up dead. Yes, four wheels are better than two (a hoo, ahoo hoo). My Stratocaster in the trunk. It’s safer than flying in a light plane. (It’s just one of those things).